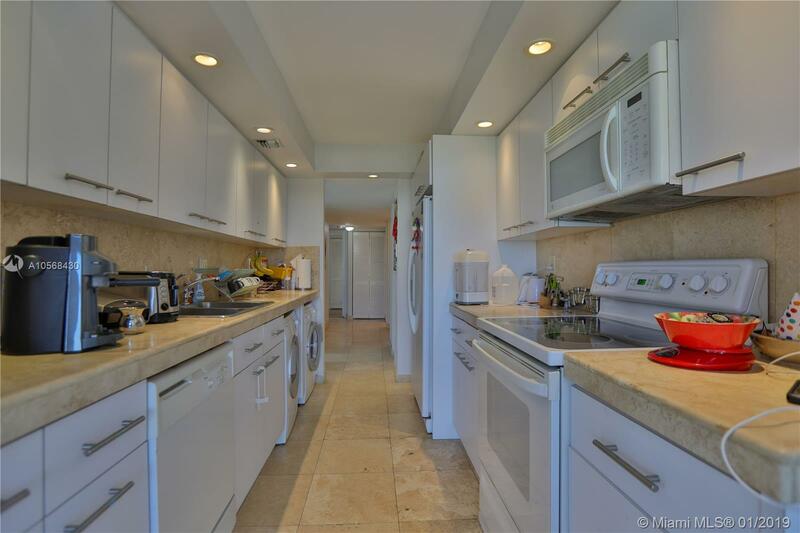 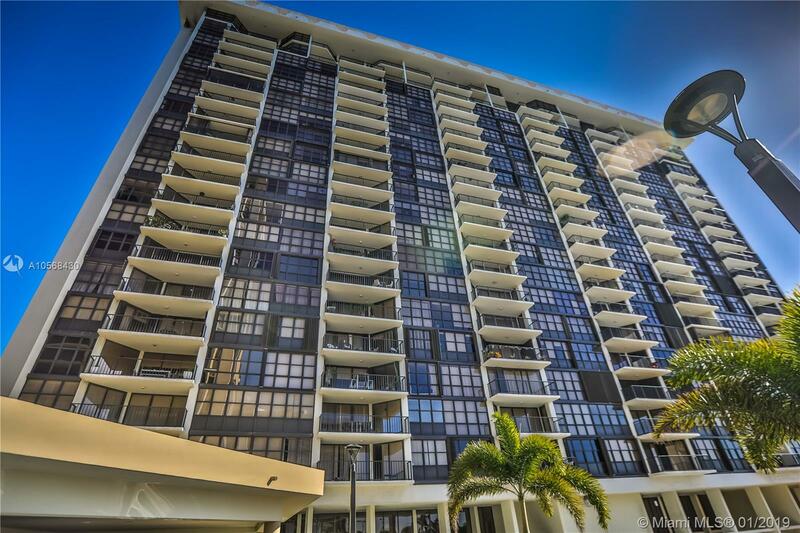 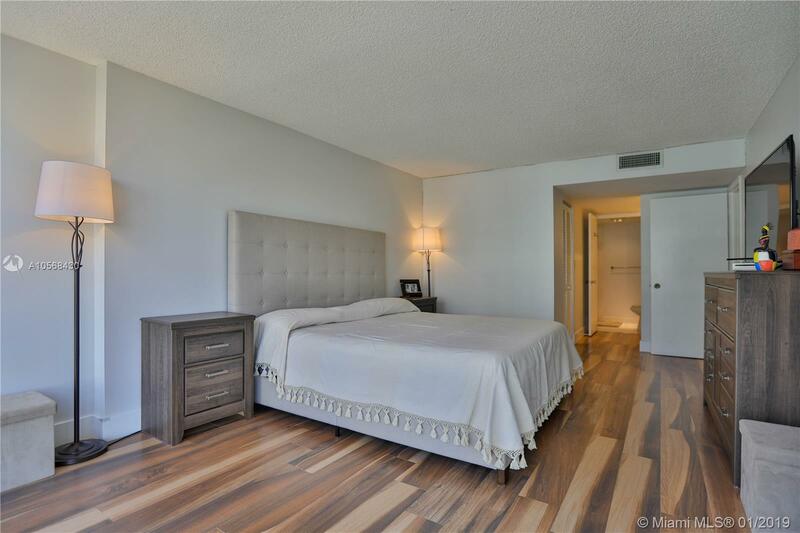 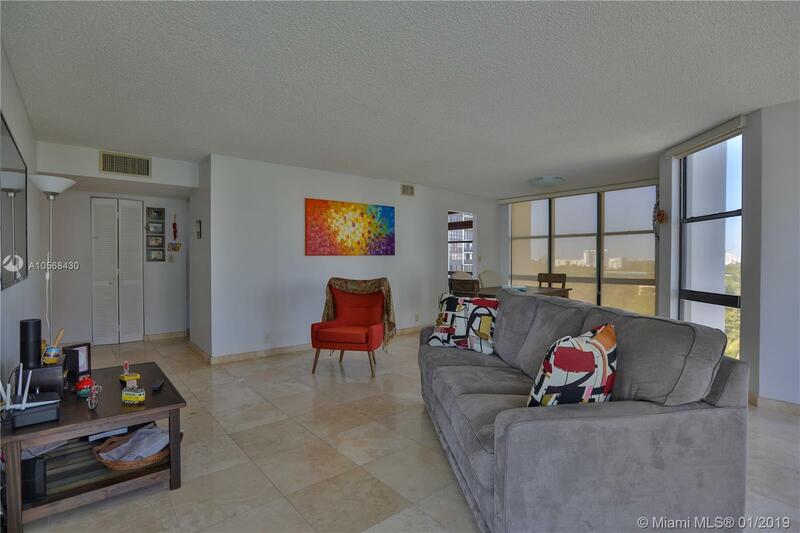 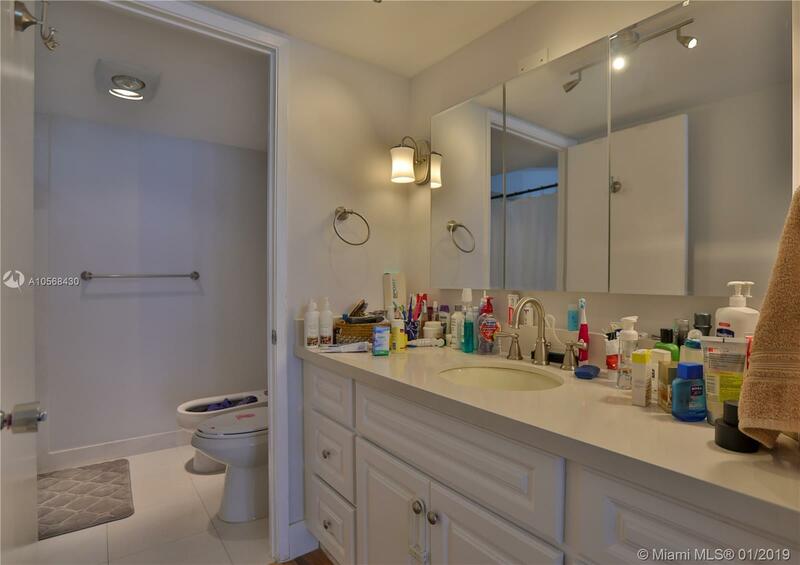 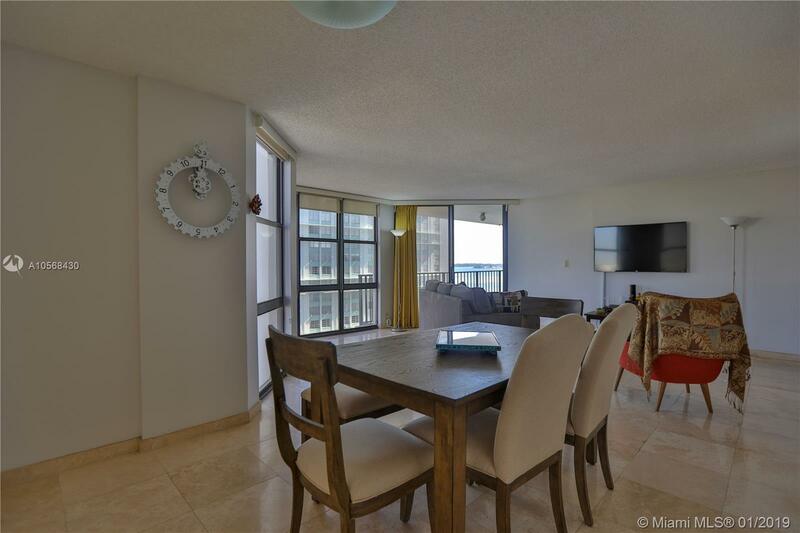 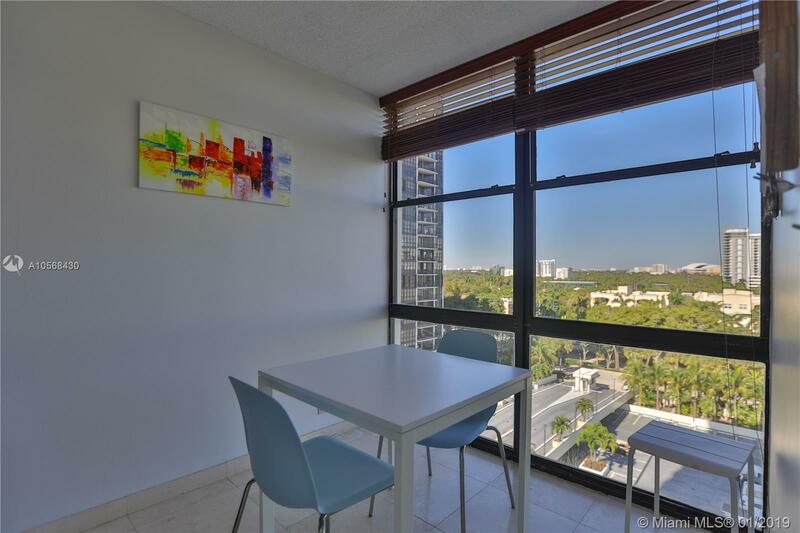 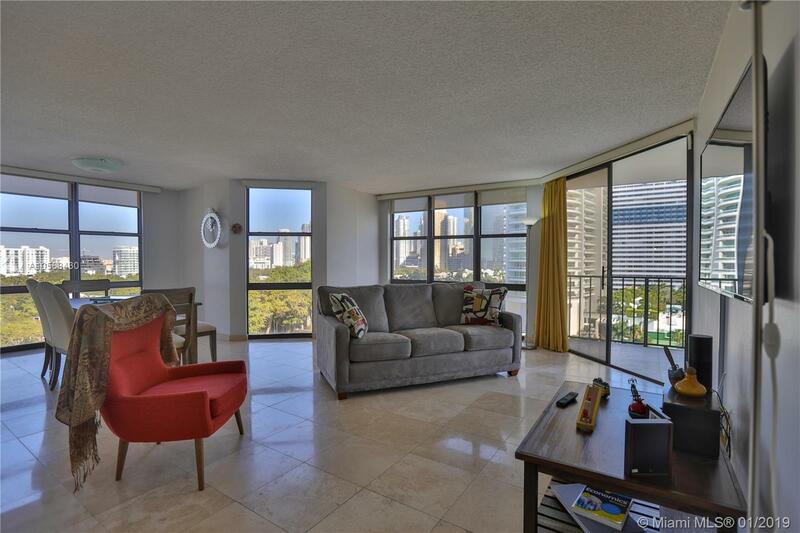 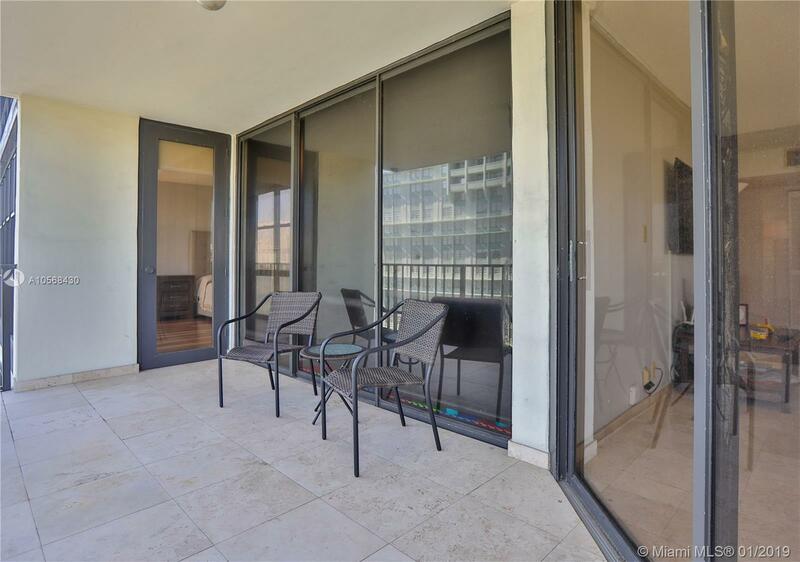 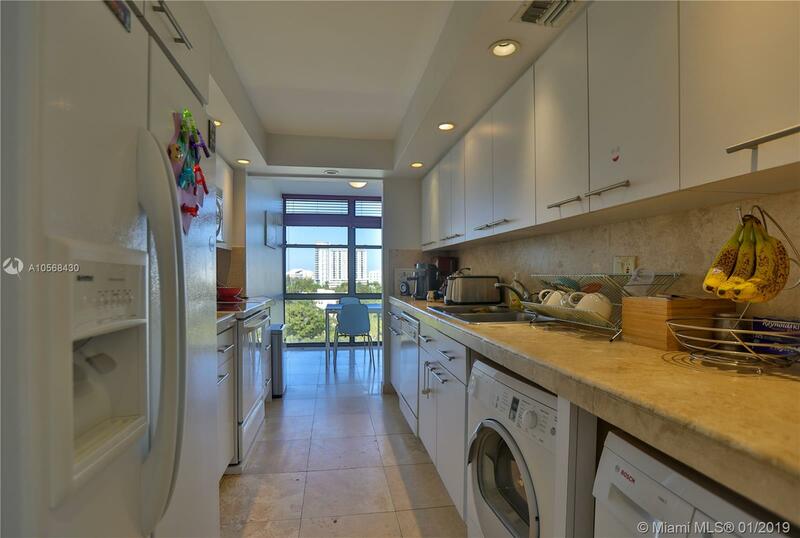 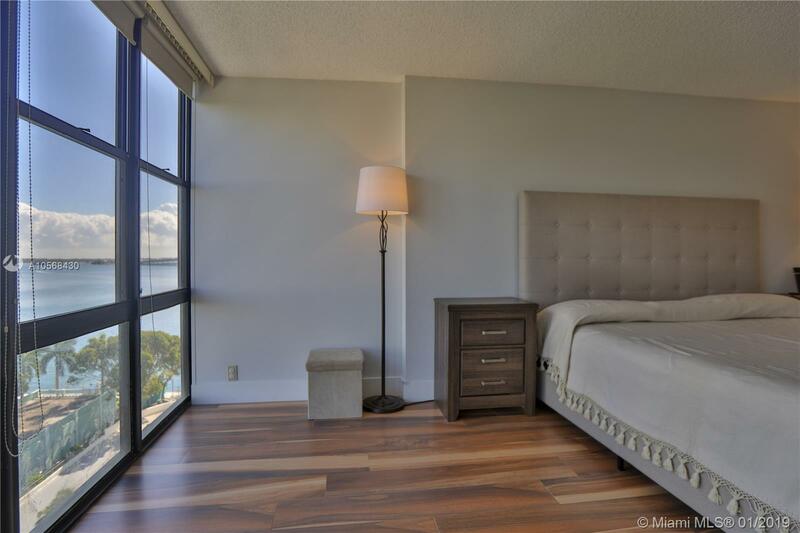 "1865 Brickell Ave #A1001 Miami, FL 33129"
Beautiful 2 Bed 2 Bath Condo overlooking the City and Biscayne Bay! 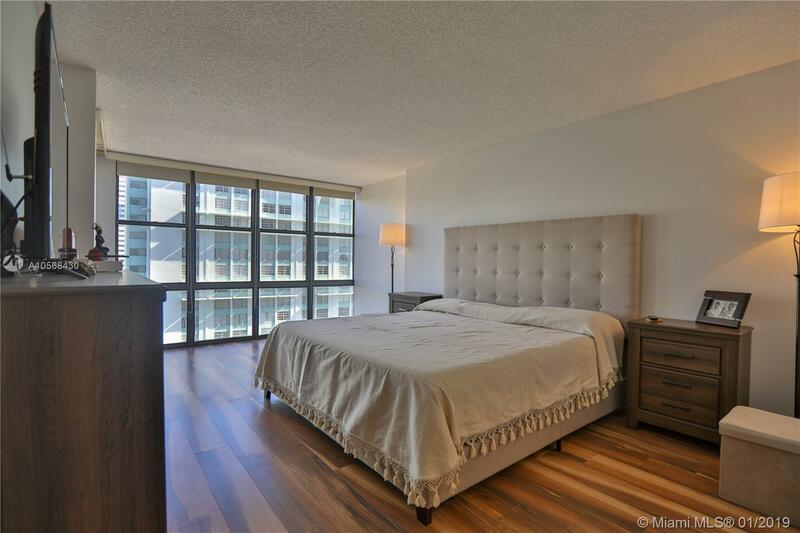 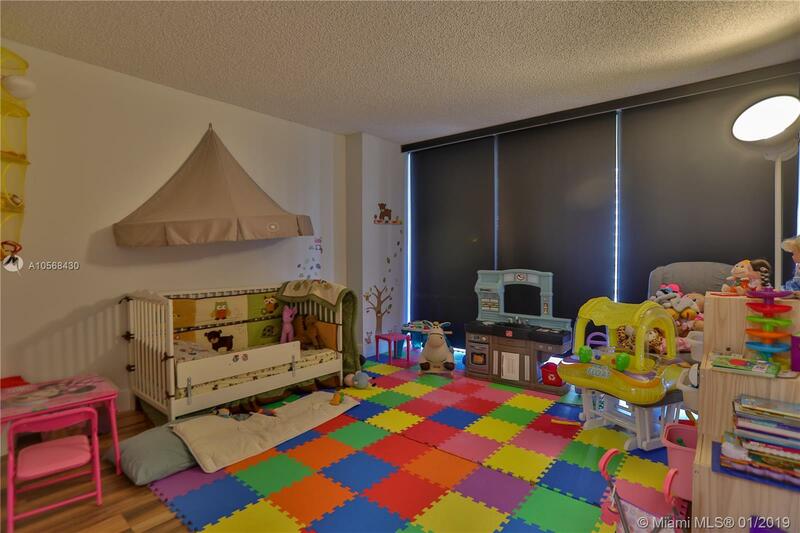 This unit has brand new flooring, large floor to ceiling windows throughout, washer and dryer in the unit, built in closets and the bathrooms have been recently updated. 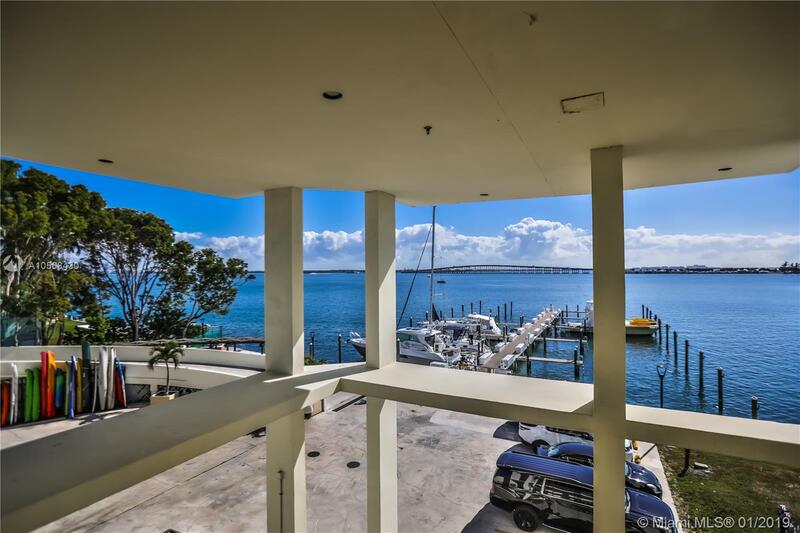 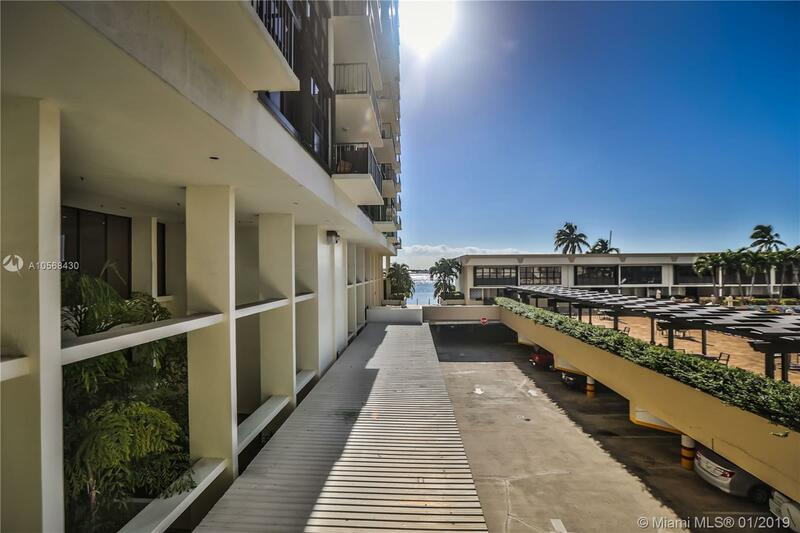 The condo includes great amentities such as tennis & racketball courts, swimming pool, exercise room, sauna, playroom for the children, and boat docking also available for rent. 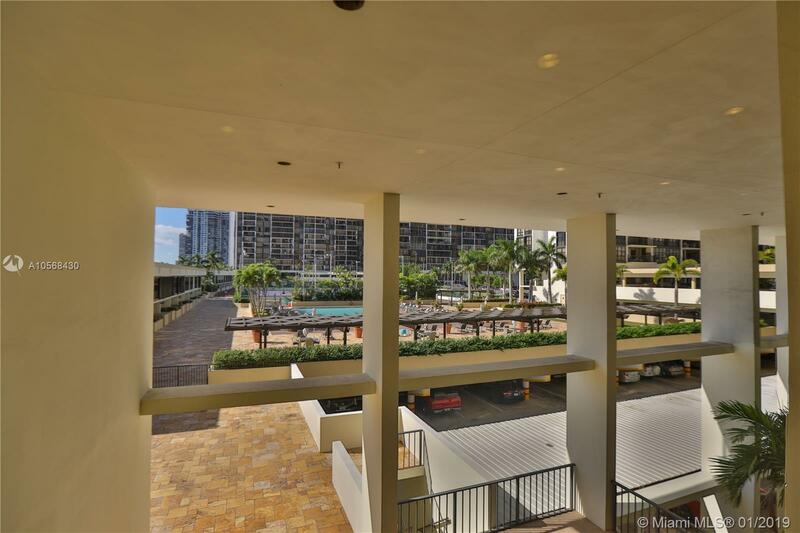 The buildings are very secure, with key card entry, guard at the gate, and common building security . 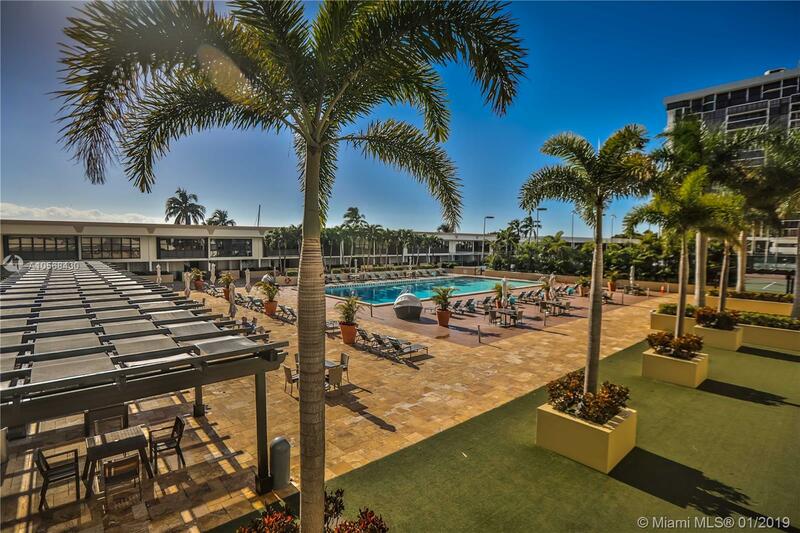 You will also enjoy ,complimenatry valet parking for you and your guests. 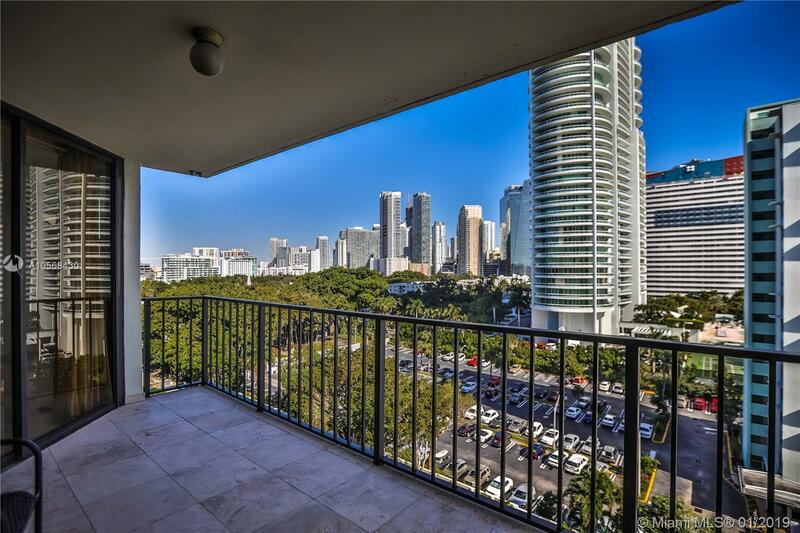 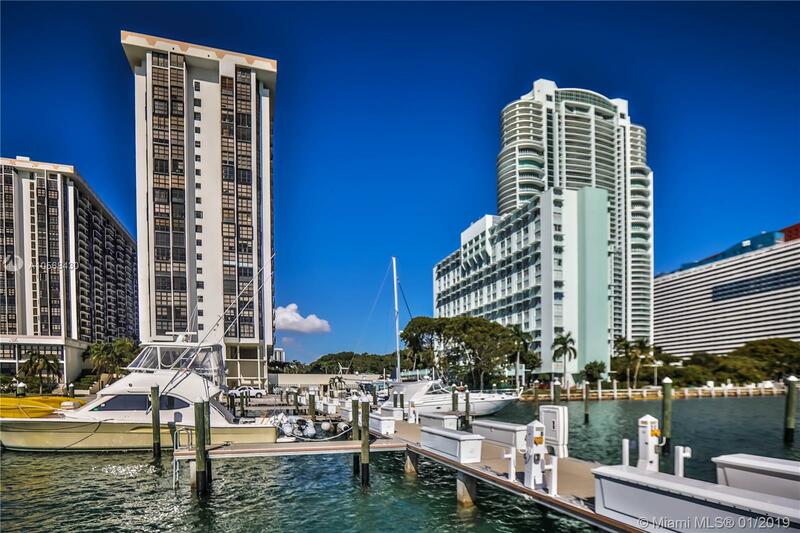 The location itself is another desirable plus, located within a short distance of Key Biscayne, Mary Brickell Village and Brickell City Center. 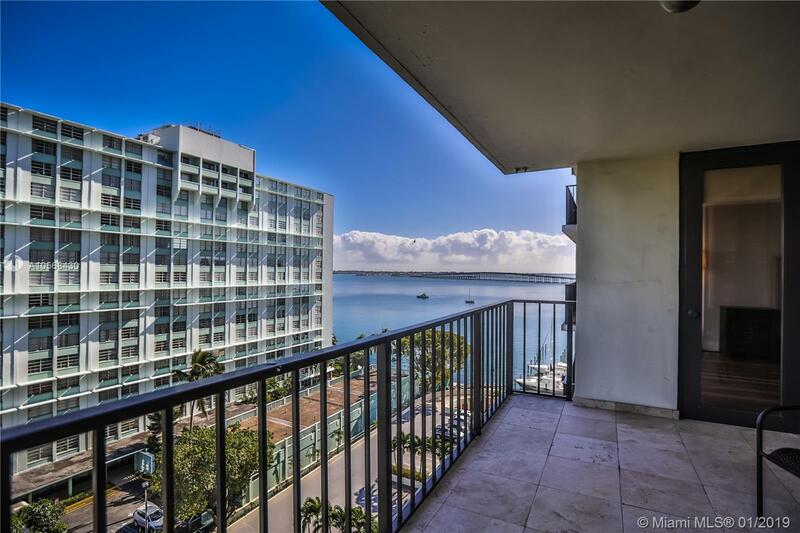 Contact me for a private showing.